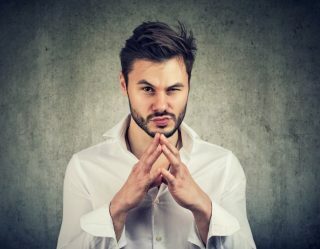 So, you want to quit smoking, but can’t. Instead of chomping on Chantix like you’re addicted to Ray Liotta, you’d prefer to sublimate your problem by smoking something, uh, tobacco-free. Congrats on your decision to no longer smell and taste like a tobacco trashcan. Here’s a list of the “coolest” herbal cigarettes complied after speaking with the local 9th grade bad girls. Also, hopefully, before long, you’ll give up smoking and taking tips from teen girls. According to 14-year-old Karen L., American Billy's are, "so choice." When we asked why she stared at us blankly. After a little digging we learned that American Billy herbal cigarettes are a tobacco-free, nicotine-free, herbal green tea alt-cigarette. And possibly your favorite new stress reliever. 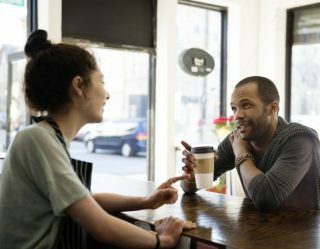 After following a trail of Brown Bear Herbs outside a local liquor store we found Ashley M., local teen bad girl smoking them while rolling her eyes. She said she likes them because they're "so cute." Besides that, they come 10 in a pack, rolled in a natural fiber paper and only hurt your masculinity if you let them. We discovered Holy Smokes while outside a local 18+ music venue. A guitarist was sharing one with his very over 18 girlfriend, who commented on how good they taste. They're rolled with rice paper, sealed with sugar gum, and use 100 percent biodegradable cotton filters. 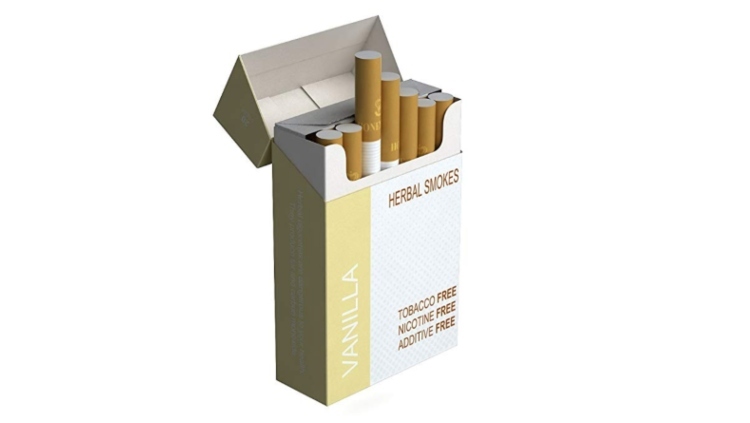 Honeyrose Vanilla Herbal Cigarettes came into our lives after smoking a joint outside a bar with a beautiful blonde. She took one of these bad boys out and said, "My boyfriend hates when I smell like weed so now I smoke these to cover the smell." Because that makes about as much sense as just not smoking at all. 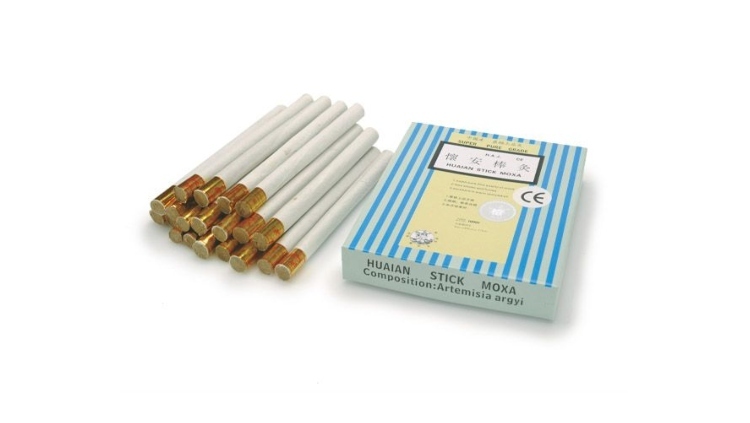 Although Huaian Stick Moxa are herbal cigarettes, they're mostly used by pregnant women and not teen girls. There's a rumor they make breech babies turn over. 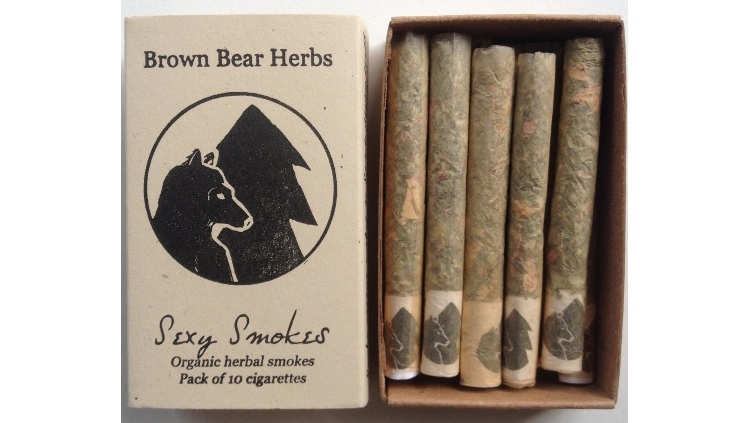 Regardless if this is true or not, they're herbal and they're cigarettes so you might as well light up. 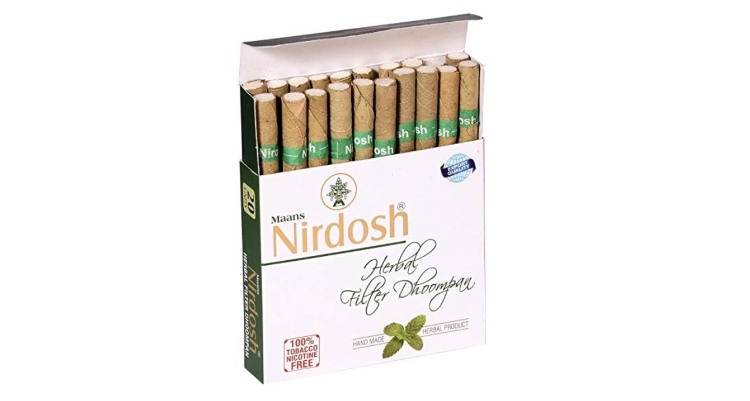 We were tipped off to Nirdosh Herbal Cigarettes by a 40-something desperate to quit smoking. He of course started smoking them when he was dating a 22-year-old coed named Catie who told him, "Smoking is cool and you can't die from these, right?" 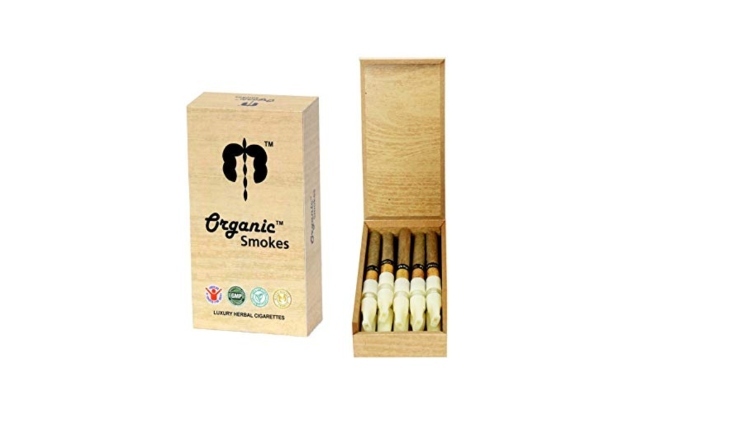 Organic Smokes are a killer smoking alternative according to Sara, the 22-year-old yogi we bummed one from outside our intermediate yoga class. Not only do they smoke nice and smooth, they didn't make us cough or give us a headache with their scent. Plus, they're made with Tulsi, a holy basil used throughout Ayurvedic medicine that's a wonderful anti-anxiety herb. Women, men, and children (aka teen girls) feel totes calm after smoking these. So maybe you will, too. 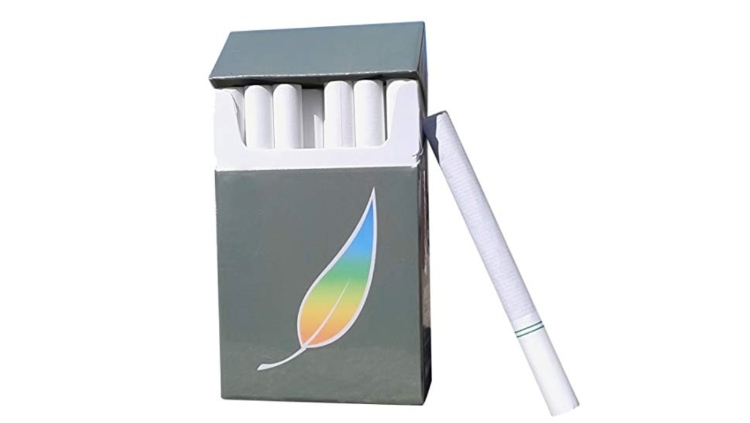 Is there a favorite herbal cigarette brand you love? Let us know in the comments!